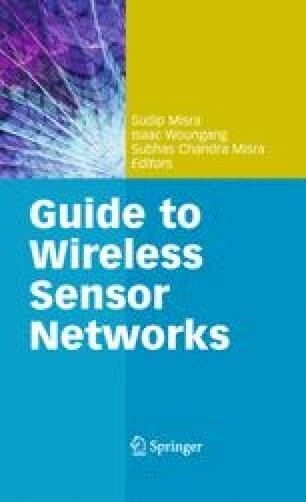 The emergence of low-cost and mature technologies in wireless communication, visual sensor devices, and digital signal processing facilitate of wireless multimedia sensor networks (WMSN). Like sensor networks which respond to sensory information such as temperature and humidity, WMSN interconnects autonomous devices for capturing and processing video and audio sensory information. This survey highlights the following topics (1) a summary of applications and challenges of WMSN; (2) an overview of advanced coding techniques for WMSN, including video and audio source coding, and distributed coding techniques; (3) a survey of WMSN communication protocols, including routing techniques and physical layer standards; and (4) a summary of Quality-of-Service (QoS) and security aspects of WMSN.